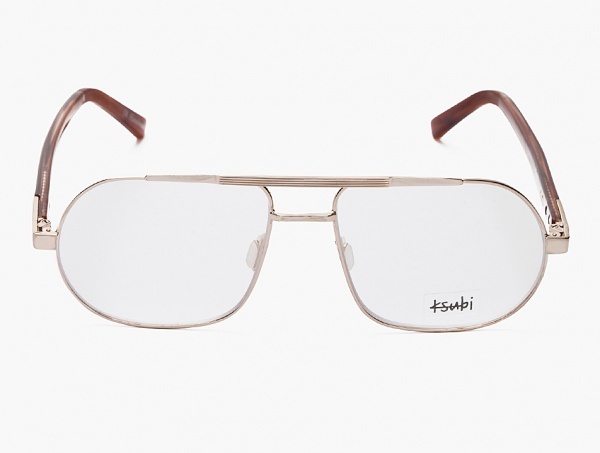 Ksubi redoes their Ursa Minor frames as eyeglasses this time around, Retro eyeglasses with a nice set of tortoiseshell arms and silver face, with ridged brow, and textured temples, this pair of classy glasses are perfect for any day or night. Available online now. This entry was posted in Eyeglasses and tagged Ursa Minor. Bookmark the permalink.